Samuel Umtiti has reportedly agreed personal terms with Manchester United and will leave Barcelona in the summer if his wages aren’t doubled. According to a report by Spanish publication Diario Gol, Samuel Umtiti has made it clear that Barcelona must reward him with a contract suitable for his stature within the first-team setup. 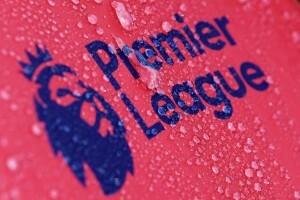 Otherwise, the French defender will be on his way to Manchester United, with personal terms already agreed between the two parties. Umtiti has been a revelation for Barcelona since moving from Lyon in the summer of 2016. Having taken no time to establish himself as a key figure within the first-team setup at Camp Nou, the player is now one of the first names on the team sheet under Ernesto Valverde. This season, Umtiti has made 30 appearances across all competitions for Barcelona, starting whenever fit and available. However, uncertainties are starting to crop up surrounding his future with the Blaugrana, with Manchester United plotting a summer move for him. Jose Mourinho does have a gamut of centre-backs at his disposal at Old Trafford, but his patience with Phil Jones and Chris Smalling is reportedly wearing thin, with the duo not performing to the required standards of late. Additionally, with Victor Lindelof taking time to settle, Manchester United’s need to sign a centre-back has accentuated. Umtiti is, thus, a viable target for Manchester United, who could potentially forge a formidable long-term central defensive partnership with Eric Bailly. But, Barcelona are determined to keep hold of the player, and are looking to tie him down to a new deal before the summer transfer window opens. 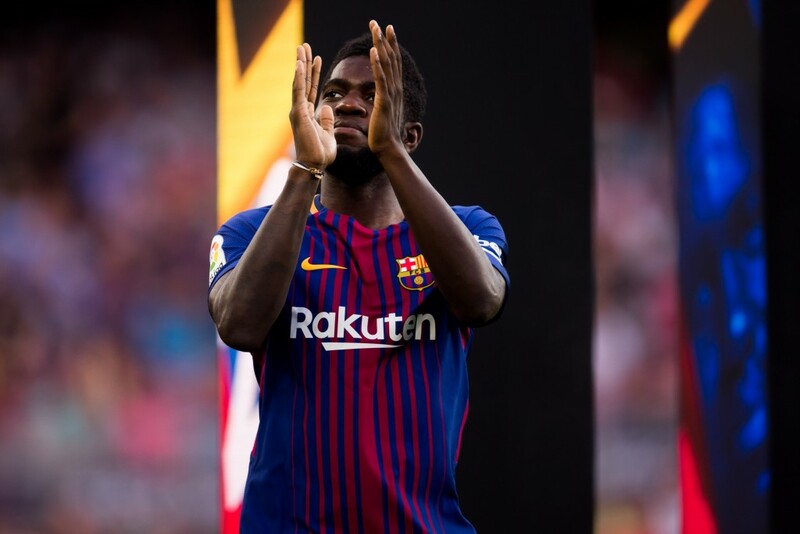 Furthermore, two of the senior-most figureheads at the club, Lionel Messi and Gerard Pique have also made it clear that Barcelona should prioritise Umtiti’s renewal. The player though, has made it known that he will only put pen to paper on a new deal if the Blaugrana double his wages to €8 million-a-year. He would otherwise be on his way to Manchester United, who have no qualms in shelling out his current €60 million release clause either. But, the fact that Umtiti would prefer staying at Barcelona is a stumbling block in the Red Devils’ pursuit of the France international. Everything, thus, hinges on Barcelona’s willingness to bump Umtiti’s wages, lest they risk losing him to Manchester United, who have agreed personal terms with the player, making a possible summer move a formality if they pay his release clause.